Kittens, however, are notoriously curious creatures. And one kitten’s one moment of curiosity sets off a chain of events that is astonishing, remarkable, and enormous in its meaning. For everyone who loves Sounder, Shiloh, and The Yearling, for everyone who loves the haunting beauty of writers such as Marjorie Kinnan Rawlings, Flannery O’Connor, and Carson McCullers, Kathi Appelt spins a harrowing yet keenly sweet tale about the power of love—and its opposite, hate—the fragility of happiness and the importance of making good on your promises. The chapters were short (a good thing for my boy), however the language was too flowery, almost poetic (something I loved, but did not think my son would be as enthusiastic about). And while the story moved along for the most part, I don’t think it moved along fast enough to fully capture his interest, which I admit is not easily captured by a book that is not Big Nate. Nevertheless, while The Underneath might not be a good choice for my son right now, it was definitely a story worth reading and one that I would heartily recommend. 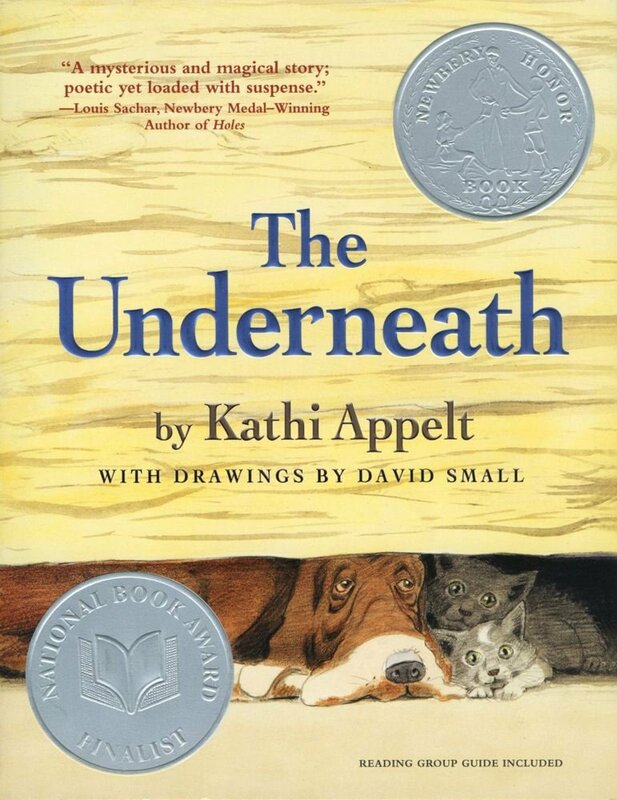 The Underneath begins by sharing the story of a calico cat who finds a Hound to live with underneath a tilted house. The man who lives in the tilted house is evil and the Hound must keep the calico cat and her kittens (born soon after she finds the Underneath) safe. Before long, the author weaves the telling of another story into the narrative. A story that happened a thousand years ago; the story of Night Song and Hawk Man. 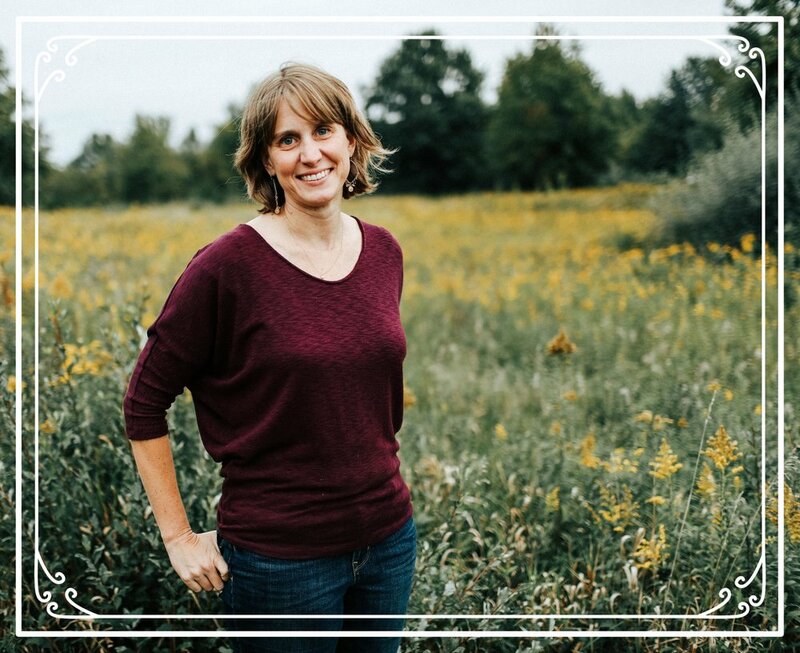 Magical, suspenseful, and reminiscent of the best kind of folklore, the author masterfully pulls the reader into their story. Then jumps back and forth between the two until they are brought together in the end. I picked up this book because of the picture of the dog on the cover; it didn’t take long for me to realize that although this is the story of a dog and two kittens, this is not really a story about a dog and two kittens. It turns out, this is a story about love. It is a story that declares to the reader it is never too late to choose love over hate. The Underneath is a Newbery Honor Book as well as a National Book Award Finalist. The structure of the story, the word choice, the creativity of the telling and the overall message of the book make it a worthy finalist. While it may not have been the book I was looking for, it was a book I’m glad I found.